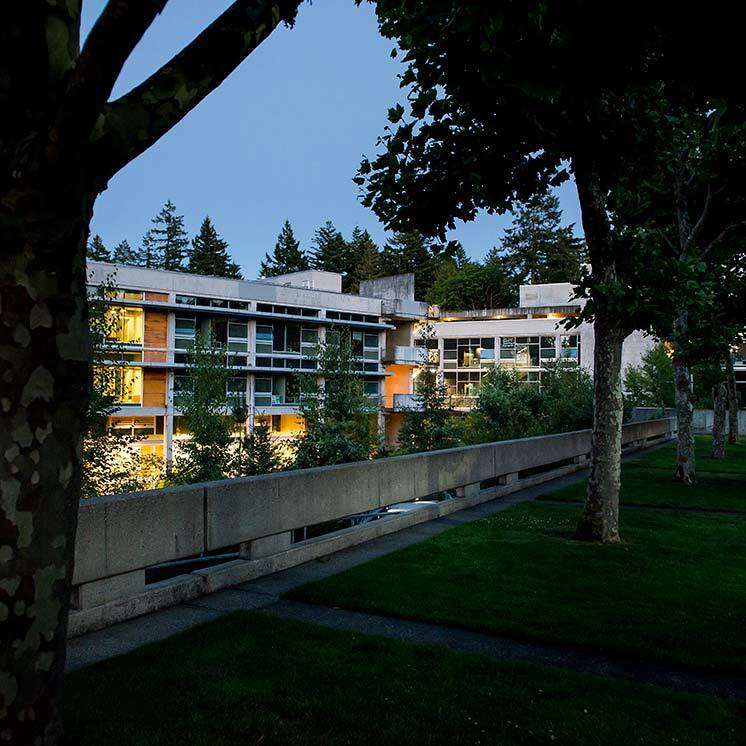 This document lays out guidelines as to suspended operations or closure authority when any event threatens to, or actually requires suspended operations or closure, or alteration of the schedule of The Evergreen State College. Emergency situations adversely affecting college operations, property, public safety or health, or the well-being of individuals, may require suspended operations or closure of the college. Such situations include, but are not limited to: fire, natural disaster, infrastructure failure or inclement weather. When operations are suspended or the college is otherwise closed, employees are not to report to work unless they have been previously designated "essential" by supervisory personnel. As a residential campus, the college's normal policy is to remain open during inclement weather and to remind individuals to assess their personal safety before traveling to the campus. With the dynamic and unpredictable nature of potential incidents, it is necessary to name those who have primary delegation of authority from the president to close or suspend all or portions of the campus. When any incident, natural or human-made, requires suspended operations or closure during daily operations (defined as between 8 a.m. and 5 p.m. on weekdays), the Vice President for Finance and Administration holds primary responsibility for suspended operations or closure of all or any portion of the campus. When any incident, natural or human-made, requires the suspended operations or closure of the college outside of normal daily operations (again, defined as between 8 a.m. and 5 p.m. on weekdays), the Vice President for Student Affairs has primary responsibility for closing or altering the schedule of all or portions of the campus. Suspended operations or closure decisions regarding Evening and Weekend Studies programs will be made by the Vice President for Student Affairs and the Dean of Evening and Weekend Studies. Every attempt should be made to make and communicate suspended operations or closure decisions before 6 a.m. on normal class days, and by 3:00 p.m. for evening classes. Every attempt should be made to take into account employees working swing/night shifts and weekends when making and communicating suspended operations or closure decisions. Weather-related suspended operations or closures of the Tacoma campus follow the direction of the Tacoma School District . Non-weather suspended operations or closures should be made by the director in consultation with the provost. Represented classified staff and represented individuals will follow the current collective bargaining agreement (CBA) as it relates to suspended operations and inclement weather. Non-represented, classified staff will fall under WAC 357-31-265, and employees not required to work during suspended operations must be allowed to follow the pay provisions provided under this WAC. Temporary employees will be paid for hours actually worked during suspended operations or closure, when applicable, and according to the terms of the relevant CBA. Employees who are exempt from the overtime pay provisions, and are not otherwise considered classified employees, are covered by the provisions of the Fair Labor Standards Act, and therefore, if the college suspends operations or closes due to a weather-related emergency or other disaster for less than a full work week, it must pay an exempt employee the full salary for any week in which the employee performs any work, without regard to the number of days or hours worked, because deductions may not be made for time when work is not available. Faculty will be paid according to the provisions of the relevant CBA in effect at the time of the suspended operations or closure.